A 8,241 square foot neighborhood shopping center with a recently renovated exterior elevation on a 41,783 square foot property. The property features sufficient parking for approximately 100 vehicles.Located at 17400 El Camino Real and Oakgrove Drive and in between NASA Parkway and Bay Area Blvd. 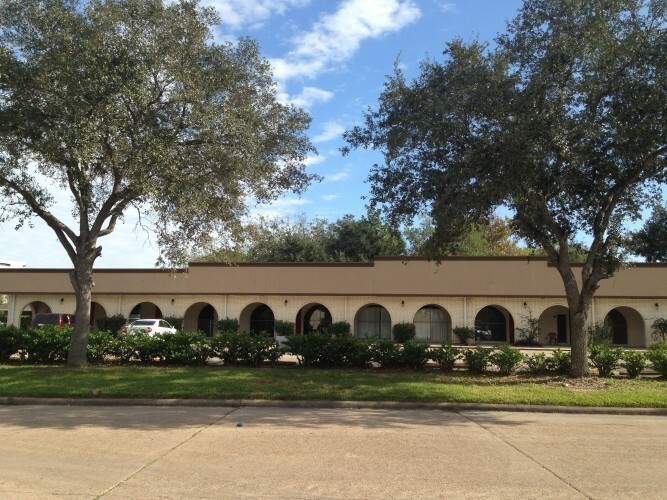 The property has high traffic counts on El Camino Real and is located near the well maintained master planned Friendswood Development community of Clear Lake City and Johnson Space Center (NASA). Easy access to the Nasa Parkway, Space Center Houston and the I45 Gulf Freeway.